At Horsehill Farm we aim to provide an experienced, helpful and knowledgeable service. 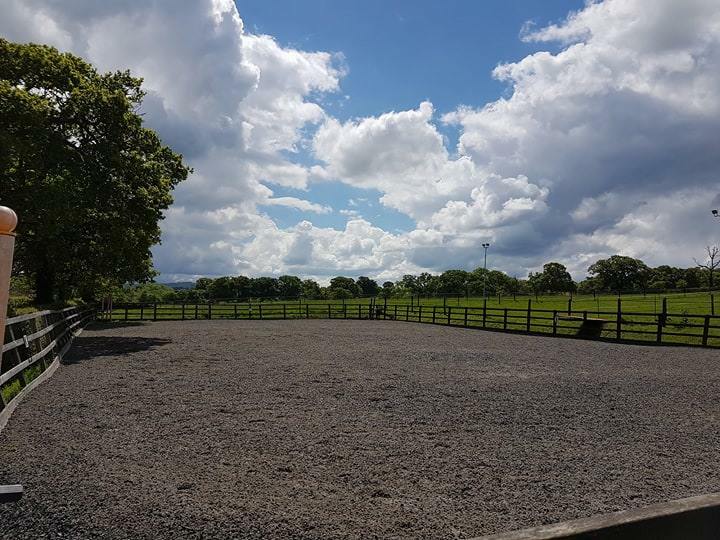 Let yard politics be a thing of the past and focus on enjoying your horse in small, professionally run yard with on hand support if required. Each and every horse is an individual and must therefore be treated as such. 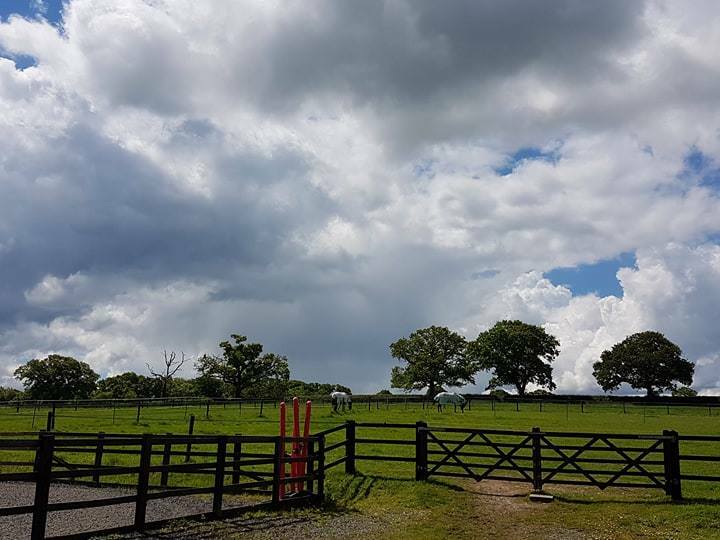 Here at Horsehill Farm we endeavour to tailor our packages to suit both horse and rider’s specific wants and needs; switching between livery packages if required. 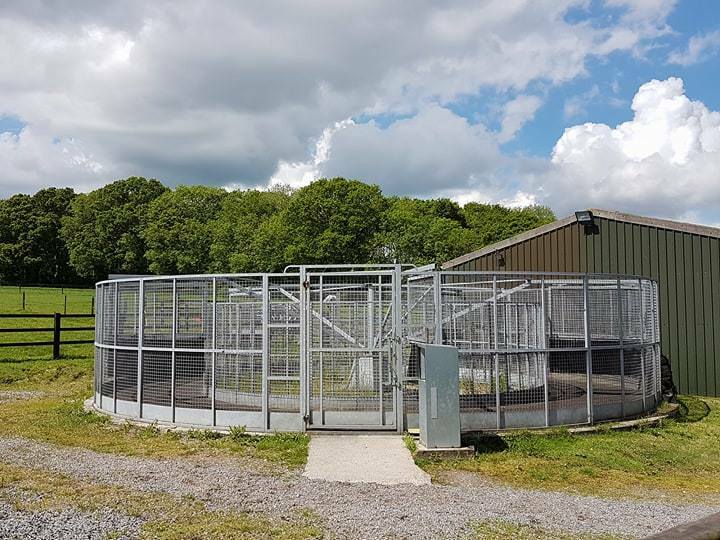 We have extremely high standards and each horse will be treated as our own with the most detailed care and attention using nothing but the best feed and products. Additional services are available upon request should you require them. All additional services are individually priced and available upon request. 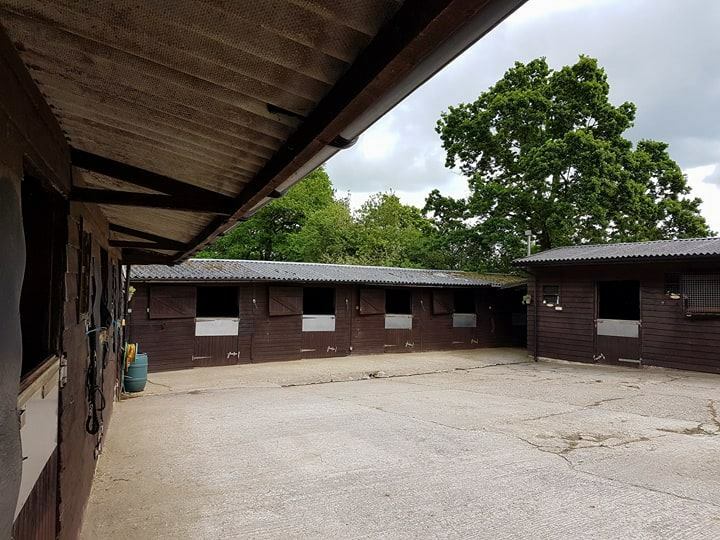 Lessons can either take place at Horsehill Farm, Sturminster Newton or at your own yard. Mileage will be charged accordingly on top of standard lesson rate. Please contact for pricing and more information. Copyright ©2019 Charlotte Lee. All Rights Reserved.